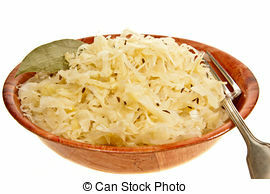 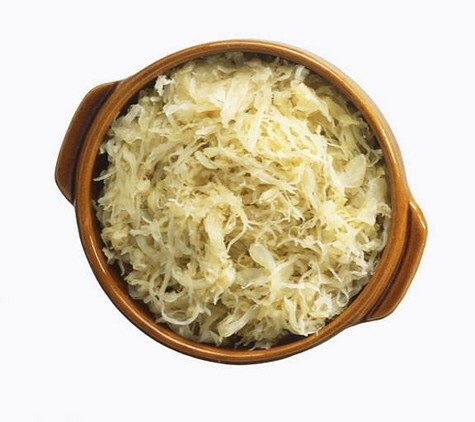 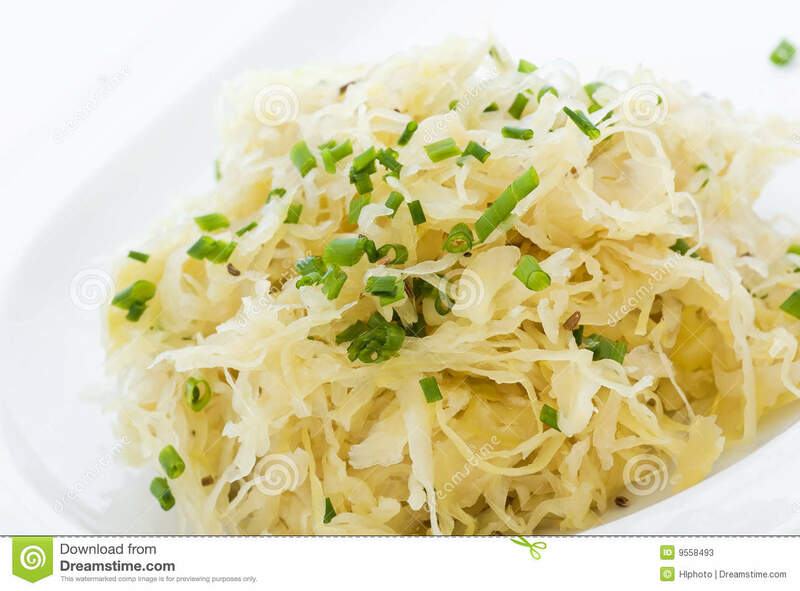 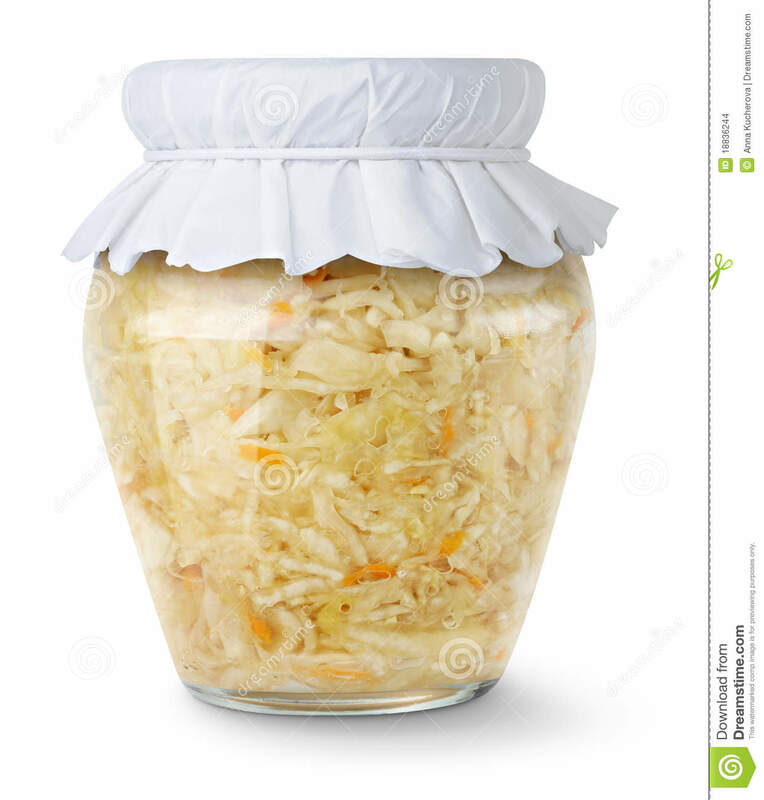 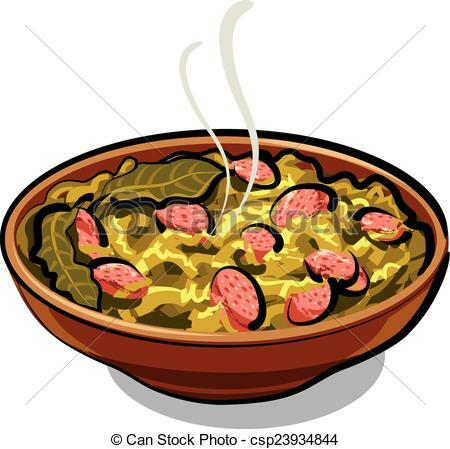 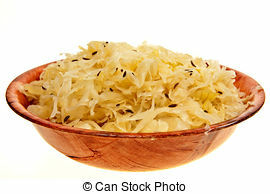 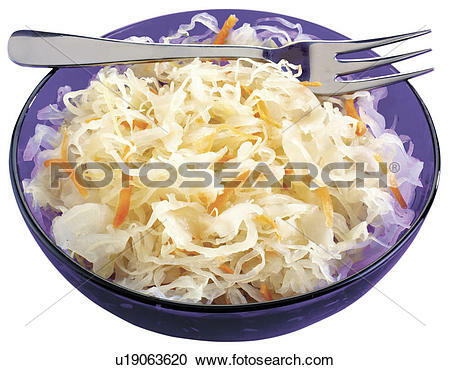 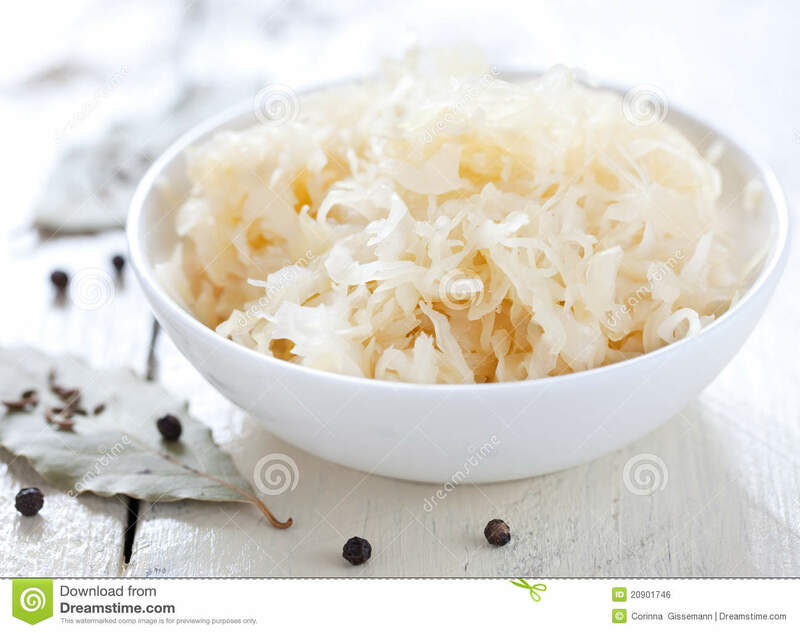 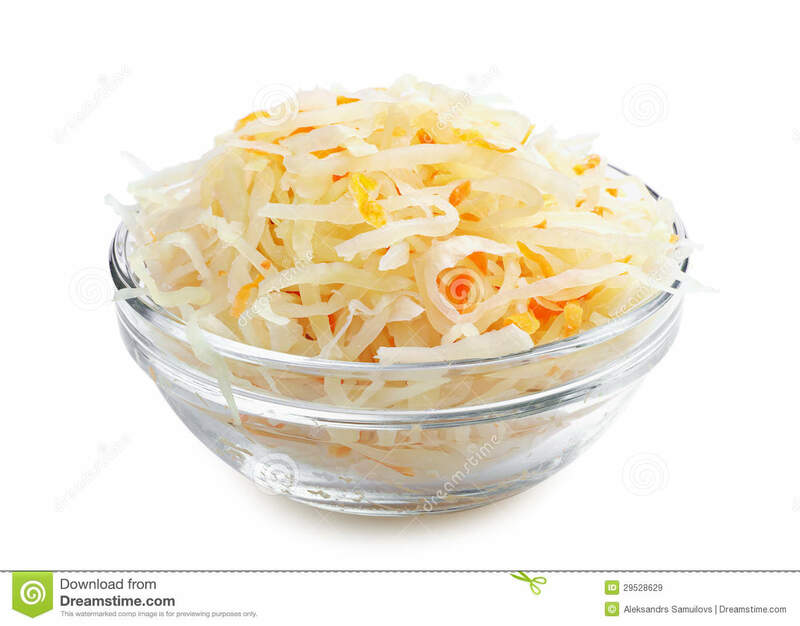 Bowl of kraut, by Diana Zahuranec for The Rambling Epicure, editor Jonell Galloway. 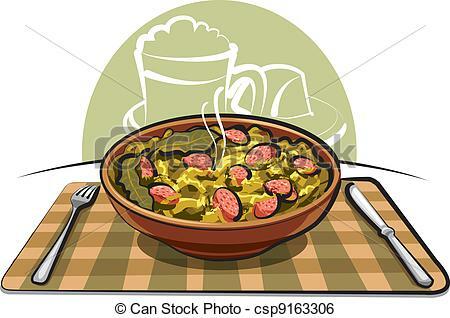 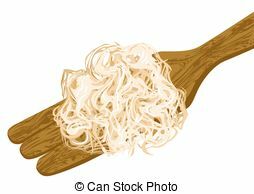 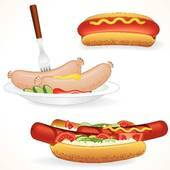 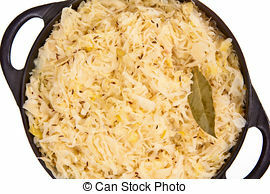 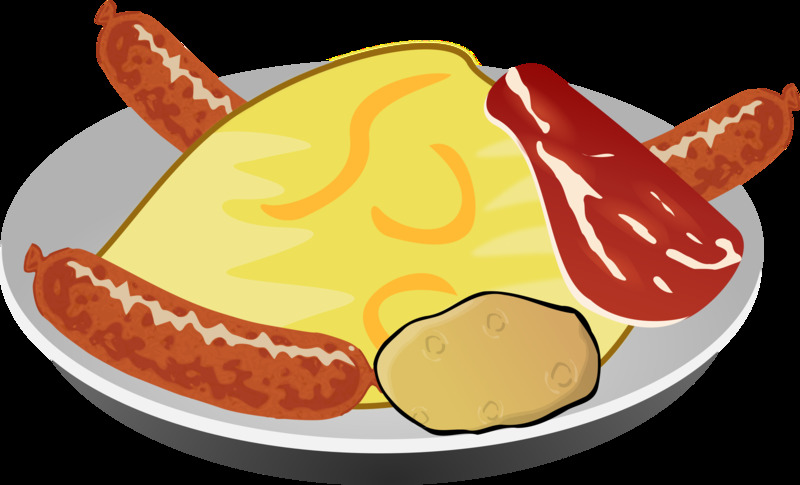 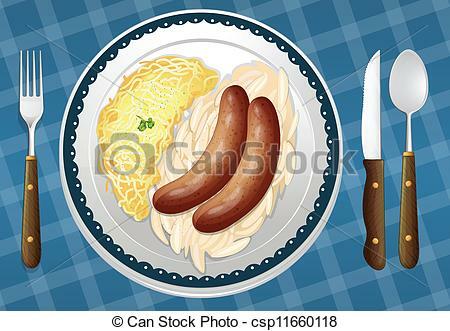 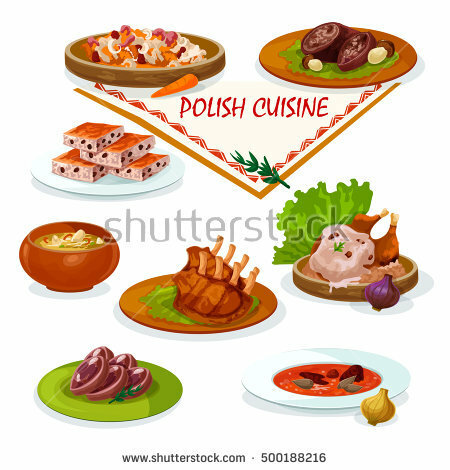 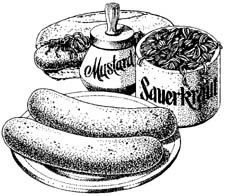 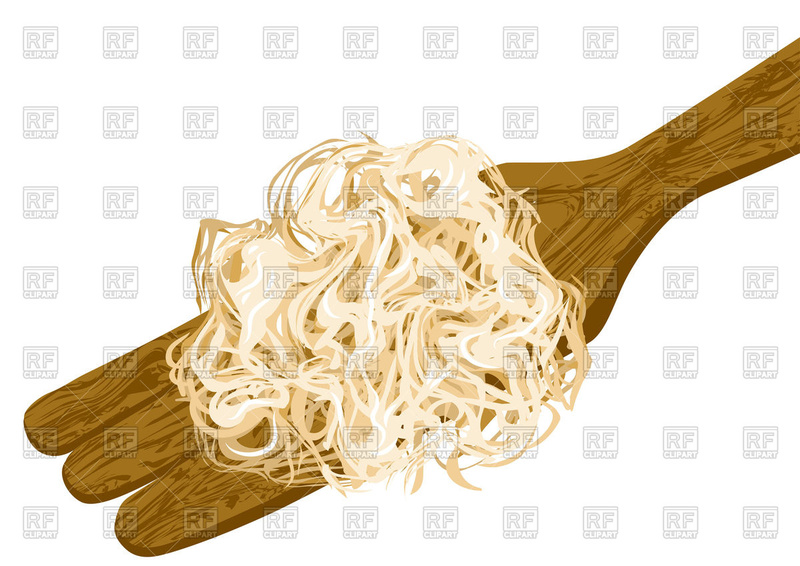 Sausages, Spaetzle and Sauerkraut - illustration of. 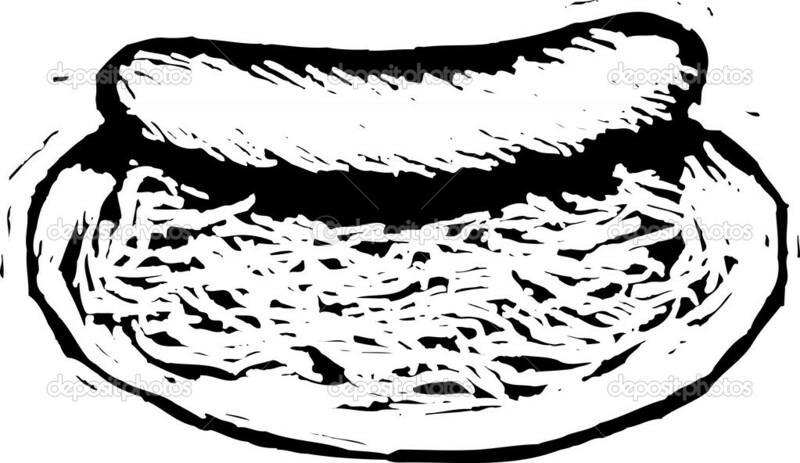 V.24.1.7 Page loaded in 0.09704 seconds.